Our little corner of paradise has stately streets, surrounded by woodlands and parks, in one of the most conveniently located neighborhoods in the Triangle. Quick access to I-40 at Harrison Avenue ensures a short trip to RTP, downtown Raleigh, UNC Chapel Hill, Duke University, NC State, and the RDU airport. 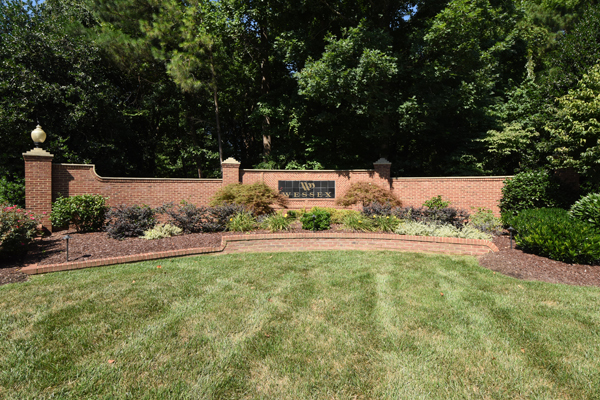 Adjacent to Wessex is the Black Creek Greenway which directly connects our neighborhood to a network of paved walkways and off-road mountain bike trails, North Cary Park, Lake Crabtree, and Umstead Park.